As a Shanghai hospitality photographer I feel very lucky. I get to visit and taste some of the most extraordinary locations and foods. 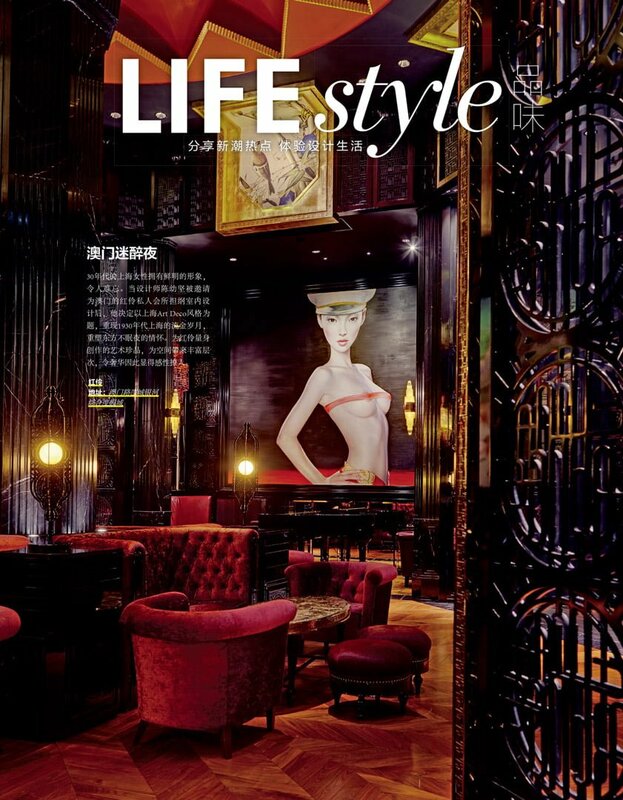 I have been cooperating with ELLE Décor China magazine for the last two years. During my time shooting with them, I have shot most of their travel stories for their Louis Vuitton luxury travel column. During that time I have stayed in some of the best hotels across Asia, and have tasted food prepared by the hands of Michelin Starred chefs. As a Shanghai Hospitality Photographer I face some challenges because it requires talent in different photographic disciplines. Food photography can be challenging with plays of natural light, reflectors and studio lighting. Architecture, interior and exterior photography are more technical. Often bringing us to work with technical architectural specialized cameras and equipment. Finally, what I like to call “cultural photography” pulls a little on my past as a photojournalist. I have to morph into being a street paparazzi to communicate the feeling of living there. And I just love it. In Canada, I started my life as a photojournalist but upon arriving in China I migrated into commercial photography. And very happy I did so. My photo studio in Shanghai is centrally located. I can use it for a number of shooting scenarios. I can shoot portrait sessions and still-life images, or from beauty campaigns to small room-sets. For larger projects requiring a very large studio, I have China photography studio partners and a well-established network that I can reach out to. It makes me flexible for any assignment you can throw at me. Being a Shanghai photographer also allows me to cover a Asia as a territory for a number of clients. It is quite normal for me to fly to Korea, Singapore, India or even Australia for an assignment. As a Canadian photographer based in Shanghai I can understand global positioning of top 500 companies and work within a local setting. I can provide you with advertising photography, lifestyle photography, hospitality photography, fashion photography, automotive photography, still-life photography, beauty photography and much more. Many of my clients appreciate that I can provide them with images with international standards while being made in China. I am also the Shanghai photography partner at Kore Studios. This gives me the possibility to expand – when I need it – to being more than just a single photographer with a camera.